Common Law Society Summer School 2015: Fundamental Rights in Europe, View from a Mountain has won the national round of the European Charlemagne Youth Prize 2016. Thanks to everyone who has been a part of it. your location: Homepage » CLS Summer School 2019 » News » Archive of news » European Charlemagne Youth Prize 2016 national round winner! 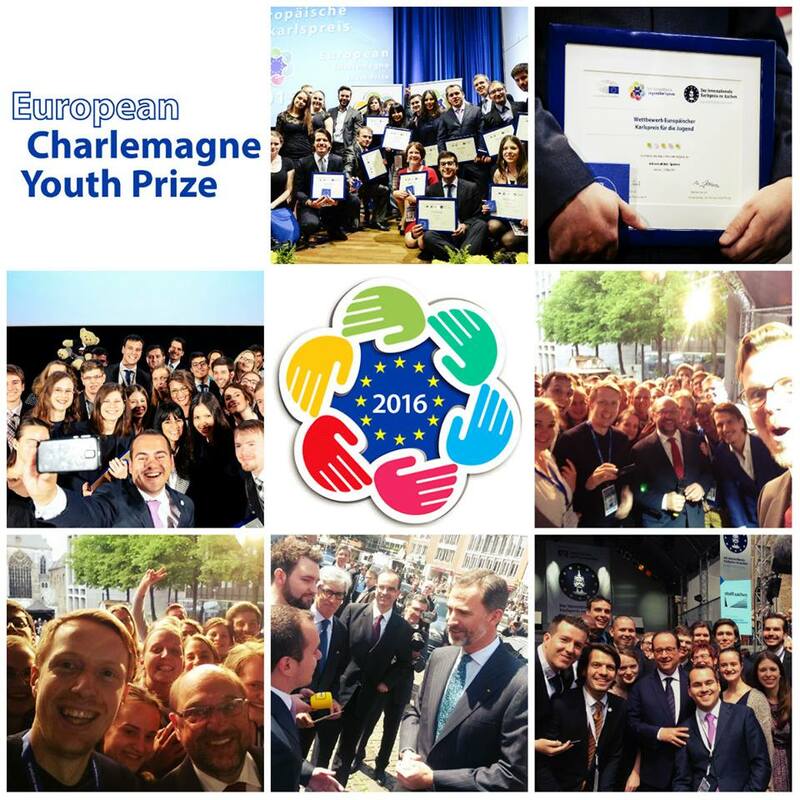 The European Charlemagne Youth Prize 2016's website is here. The information about our success can be found (in Czech) here. Let's hope together for the European round. The results will be announced on 7 April 2016.